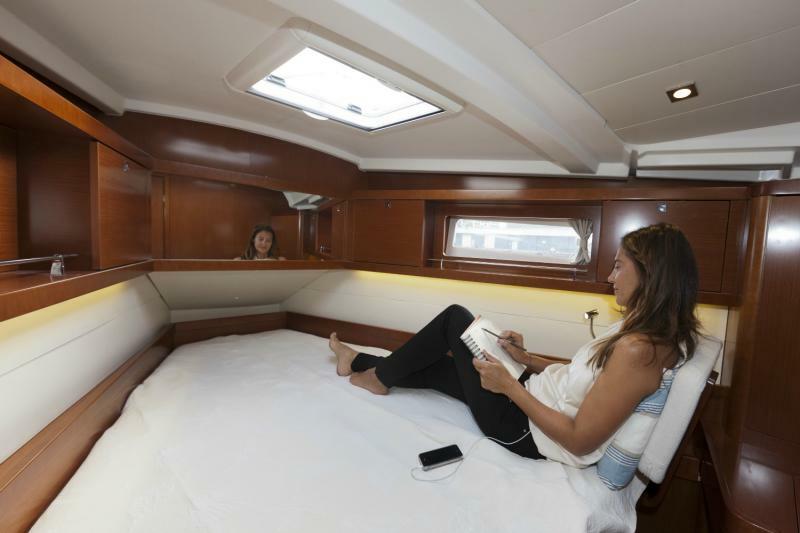 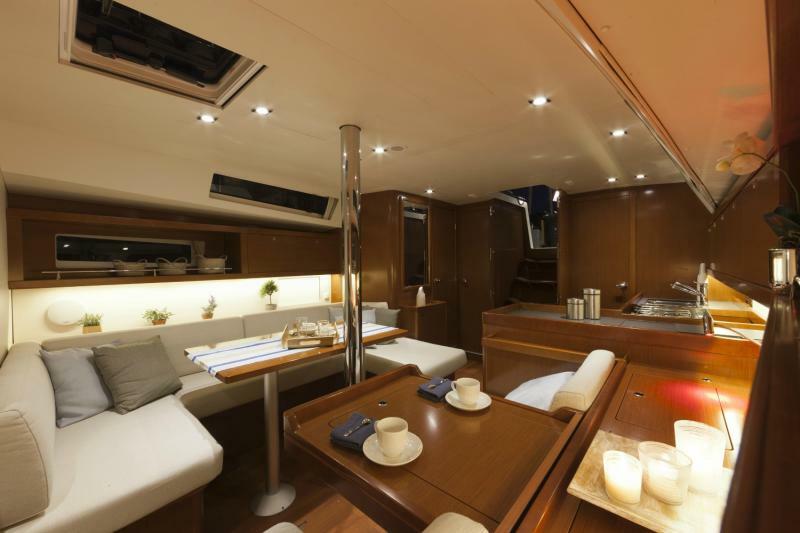 A classical three double cabin boat and two bathrooms. 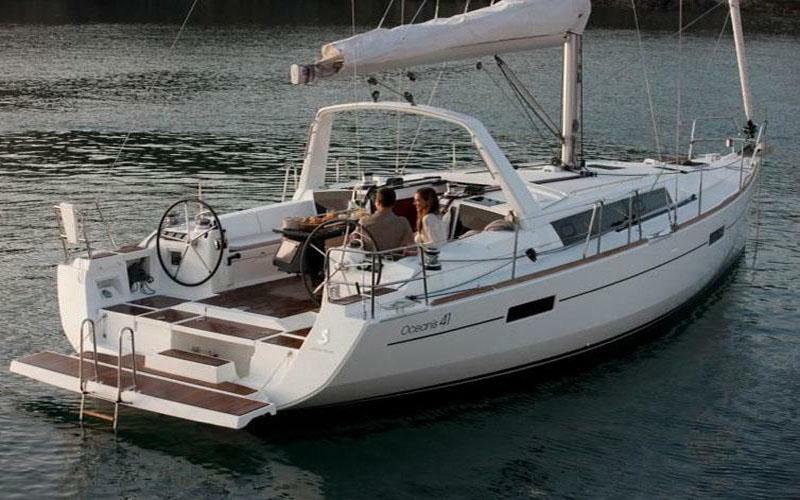 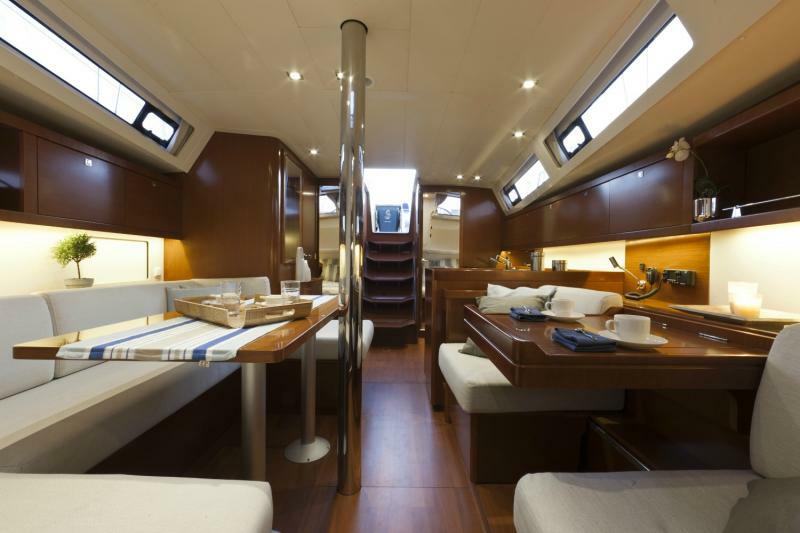 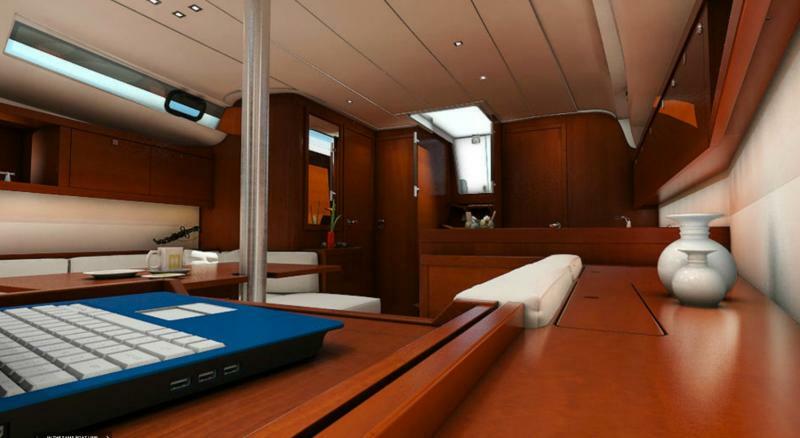 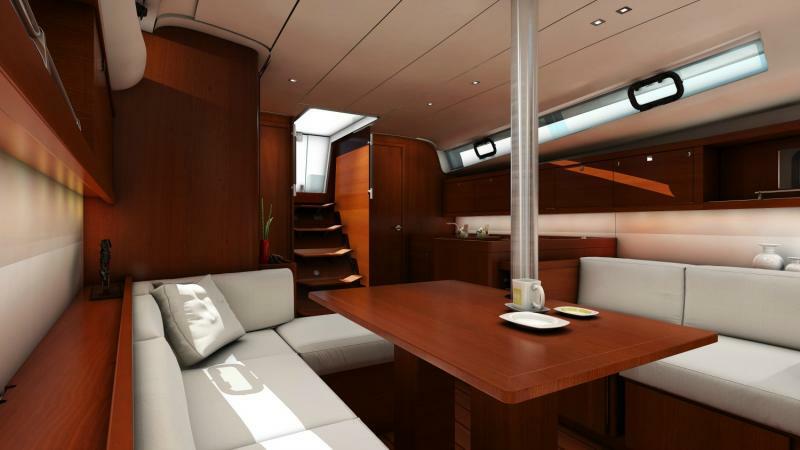 A comfortable sailing yacht with spacious cockpit and deck. 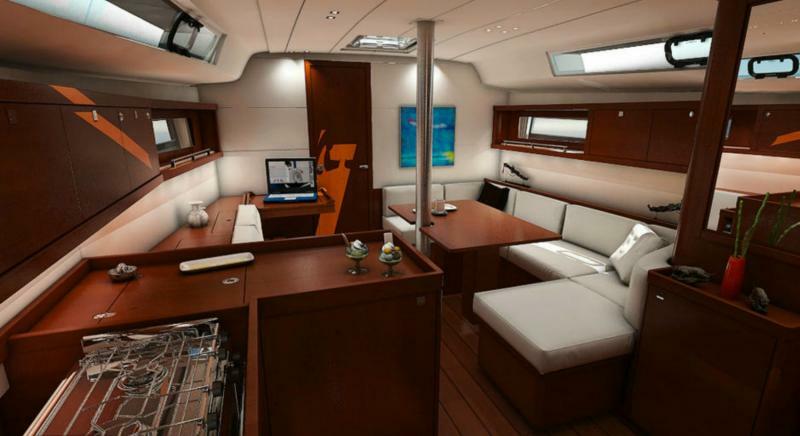 The boat is available for bareboat or skippered charters.